Precocity, quality, volume: the harvest is obviously out of the ordinary. The harvest was particularly early this year, since it started from August 29th with the picking of our Chardonnays from Avize, Cramant and Oger. 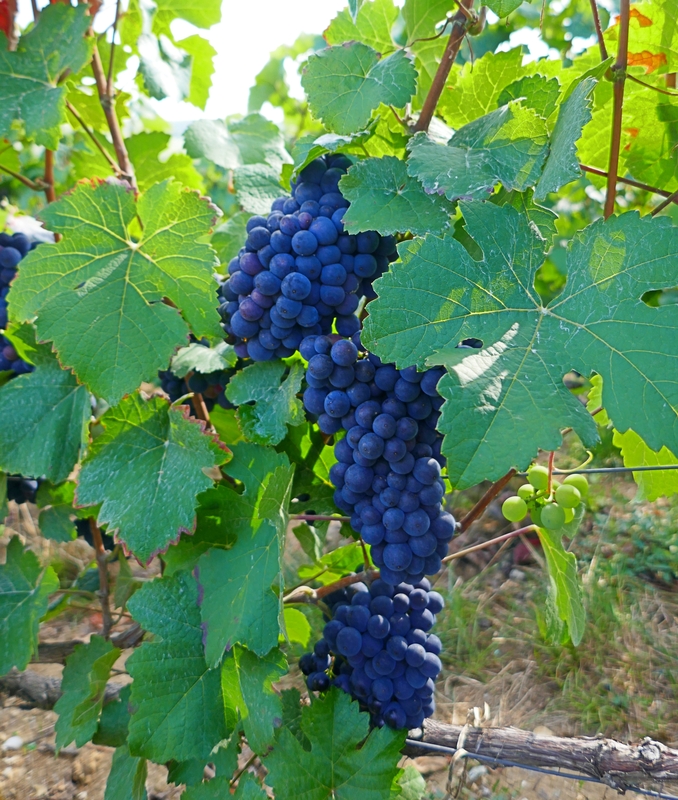 After a rainy winter, the dry and warm summer encouraged a healthy and optimal ripening of the grapes. With a high sugar level and a large aromatic palette, musts are excellent and bode a great vintage. The tasting of the clear wines will happen next winter and will confirm our expectations for this vintage!